a ragga jungle record label started in 2012 by members of the Big League soundclash crew. We specialise in bringing you original ragga jungle tracks on vinyl and digital download formats for your listening and soundmurdering pleasure. All our releases will be available for purchase here along with tracks from affiliated labels, upcoming release info and artist bios. Also be sure to check out the Downloads page for free tracks, samples and mix sets to download.  December 2012: Our debut release, FAPE001: Authentic Jungle, is now available from the Vinyl Store, featuring the first official jungle tracks with vocals by reggae legend Robert Lee. Also included with all purchases of FAPE001 12" vinyl is a free download code for the 7-track digital album Dub Existence.